December 30, 2016 Uncategorized Comments Off on Meet the Masterminds Behind Our Updated Educational Activities! In 2016, California ReLeaf updated our Arbor Week and elementary and middle school educational activities so as to better align with Common Core Standards and give students an even more hands-on science and learning experience. Meet the two women behind the updated lesson plans: Susan Tapper and Shannon Hardwicke. Susan Tapper begin her educational career as a kinder teacher in the public school system. After having her son, she returned to teaching at a local Waldorf school where she completed her educational career. 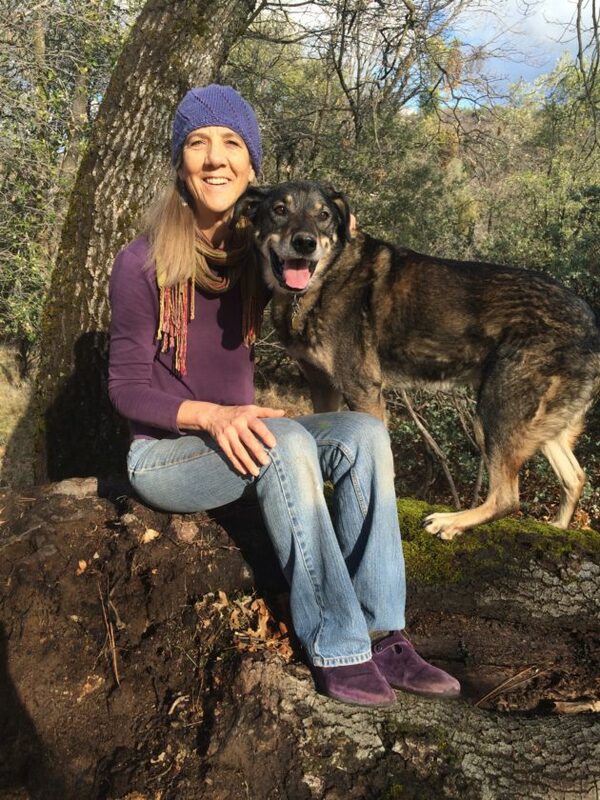 She lives with her dog in a beautiful mountain community in central California. She loves and appreciates nature and especially resonates with trees! She has traveled extensively enjoying the people and their cultures around the world. Susan is grateful for the opportunity to provide meaningful curriculum through the joyful eyes of children. Shannon Hardwicke has worked in school garden education for 10 years. She is currently employed by Soil Born Farms of Sacramento to Manage their school garden program. She is passionate about educating our youth to appreciate the natural environment in urban areas, form a connection to it and therefore become future stewards of this important resource. It is through awareness, connection and education that the health of our environment will change. Click here to download the new educational activities for elementary and middle school students!